We always try and give appointment times that suit you. Please contact us if there are any problems. 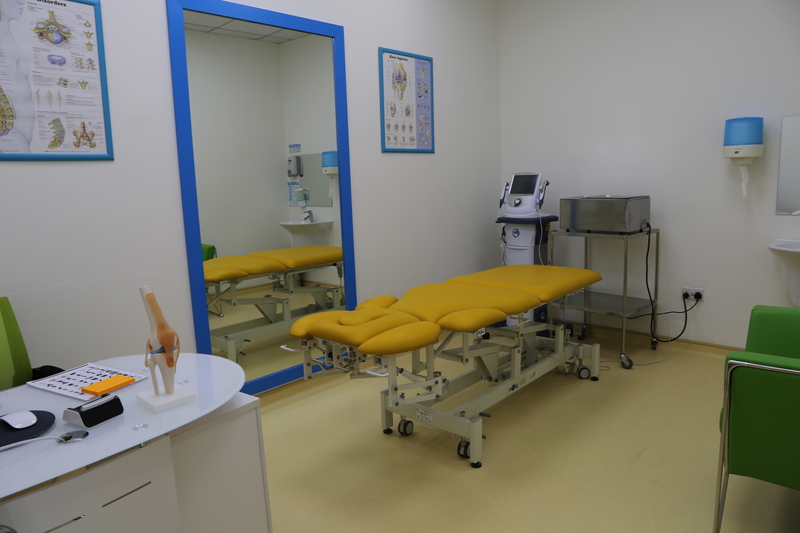 The Optimize Pain Rehabilitation Unit offers expert advice and treatment for musculoskeletal and neuropathic-pain which has not responded to other treatments. Musculoskeletal injuries include problems with muscles, tendons, joints, discs, nerves and bones. People often feel pain, stiffness, weakness or other symptoms. These injuries can be a problem with daily tasks, sleep, work, leisure or sport. Before treatment starts, your physiotherapist will discuss your problem with you. Realistic goals will be set. Based on the clinical findings from the assessment, treatment is tailored to your individual treatment programs to restore functional movement, relieve pain, and promote healing and recovery. Proper post-surgical rehabilitation is required to restore normal joint movement, muscle strength around the joint and finally joint function. It is very important to understand that rehabilitation is a long process of treatment, usually its need several months. It is also important to perform a pre-surgical rehabilitation to strength the muscles before surgery, because it will be helpful for the recovery in the post-surgery. The rehabilitation should start as soon as possible, always following the instructions of your surgeon or your physiotherapist. The exercises allow to improve the power, resistance, coordination and stability of the musculature either by the damage of the intervention, as a consequence of the pain suffered before being operated or by bed rest. Geriatric Rehabilitation is for older patients with functional problems due to illness, physical deconditioning or pain. 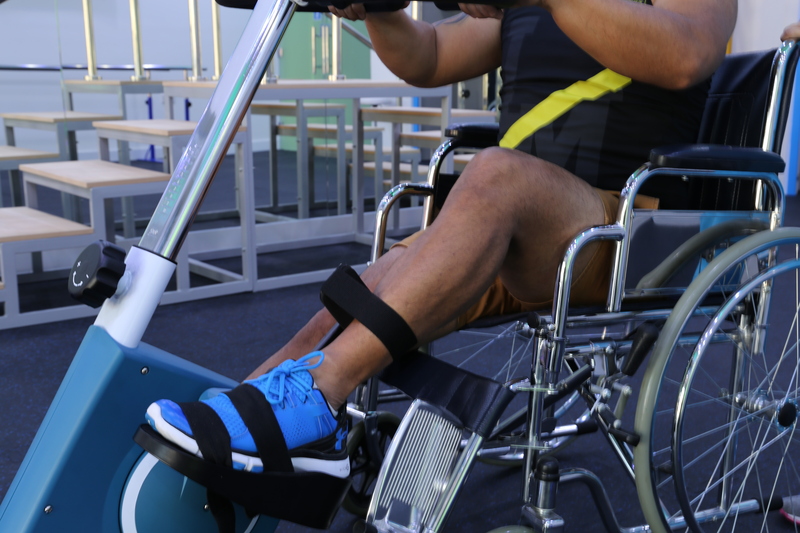 Any problem that limits functionality or causes physical incapacity will be treated with rehabilitation, and should always be initiated as soon as possible to avoid any complications in the future. Maintain the maximum possible joint mobility. Maintain or increase muscle strength. Maintain or restore independence in activities of daily living. Create the habit of performing daily exercises and without fatigue. Neurological Rehabilitation is a program supervised by a physiotherapist and designed for people with diseases, trauma or nervous system disorders. 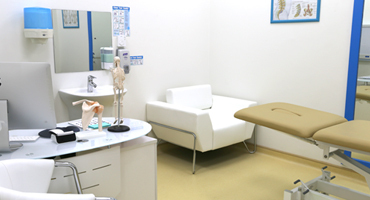 The neurological rehabilitation program is designed to address the needs of each individual patient, depending on their specific problem or illness. The active participation of the patient's family is essential for the success of the treatment. The goal of neurological rehabilitation is to help patients return to the highest possible level of function and independency, while improving their quality of life in a physical, emotional and social sense. 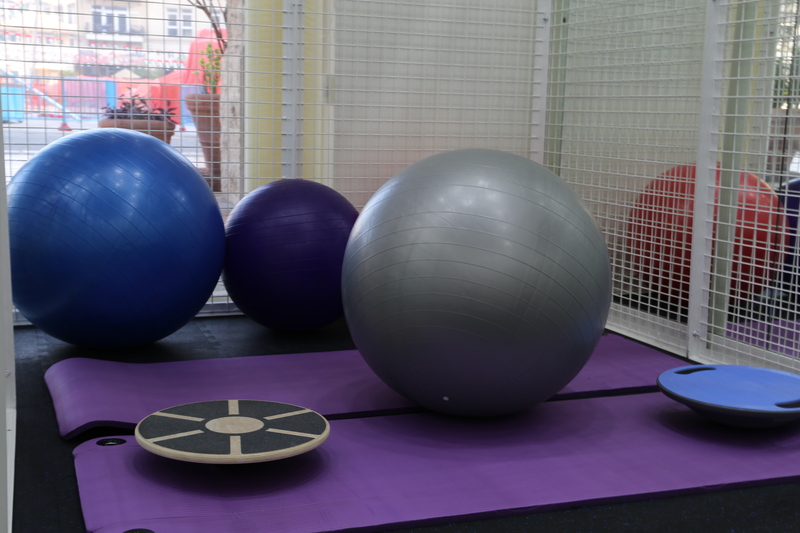 Activities to improve mobility (movement), muscle control, gait (walking) and balance. Exercise programs to improve movement, avoid or decrease weakness control spasticity and pain, and maintain range of mobility. Exercising is good for you, but sometimes you can injured yourself when you are playing sport or any kind of exercise, accidents, poor training practices, or improper gear can cause them as well. Therapeutic Massage includes many techniques like sport massage, lymphatic drainage, deep tissue massage, ect. © 2016 All rights reserved. Designed and developed by web design Dubai, Hermosoft.